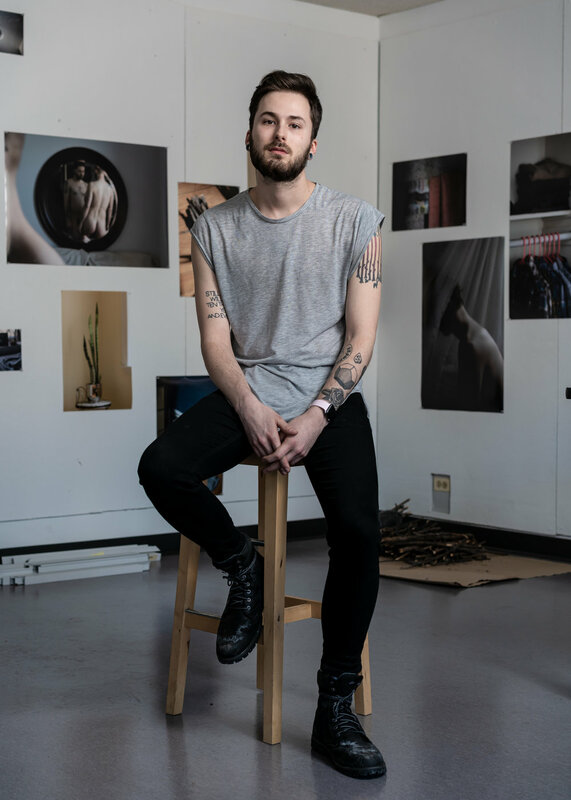 Kenneth Guthrie obtained his BFA in Studio Art with a Photography emphasis from the University of Arkansas at Little Rock in 2016. He is a second year MFA in Photography candidate at Columbia College Chicago and works as a Curatorial Assistant at the Museum of Contemporary Photography (MoCP). His work has been exhibited nationally at Colorado Photographic Arts Center (CPAC), LATITUDE | Chicago, Massachusetts College of Liberal Arts (MCLA), among others. Guthrie’s work has been published in Communication Arts, PDNedu, as well as Photographer’s Forum Best Of College.